It has been a yearly tradition of mine to take advantage of Christmas sales and discounts to buy a precious gadget as a gift for myself ever since I got a job. For me, buying something techie is one good way of spending the bonus since I believe my hard work's worth it when being spent on things I'm frequently using. Introducing the GLOBE TATTOO MEDIAPAD. Quite impressive for a tablet, right? This tablet may not be as overly hyped as the Ipad but what attracted me most into wishing for this one was the 5MP autofocus rear camera- something that the Ipad 2 doesn't have. 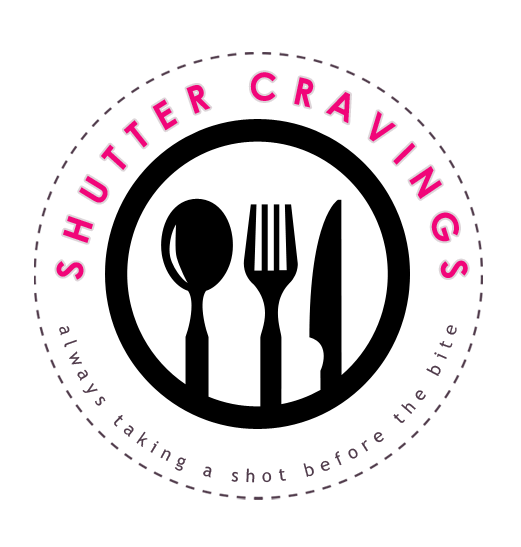 Being a photography-enthusiast and as a blogger, I want my pictures to be worthy of being posted in my blog and other social networking sites. In relation also to photography, I have been drooling for a lot of photography applications in the market, but the limited space in my Ipad 2 hinders me from installing too many applications. With this Tattoo Mediapad, I don't have to worry with the space because the memory is expandable up to 32GB - again, something that the Ipad 2 doesn't have. One thing noteworthy of this tablet is that it can be a Wi-fi Hotspot. I'm pretty sure your friends will true love it if you could share some connection with them whenever and wherever. Are you starting to want it too? 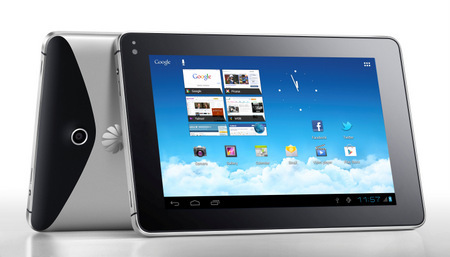 During its launch, the initial price of this tablet is a little bit steep at P21,990 under the Huawei Brand. But don't fret because the good news is, Globe Telecom is offering the Tattoo MediaPad at a price of P10,990 (12 mos. to pay at 0% interest) if you subscribe to their Tattoo Personalized Plan. In fact, it's a very good steal considering that this plan offers unlimited browsing and a base speed of up to 7.2 mbps plus exclusive discounts and freebies from Globe. 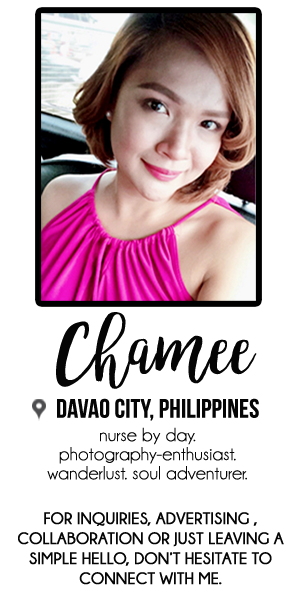 I can definitely vouch for this one because it's the same connection we had at home - real fast and efficient, that's Globe Tattoo! Multimedia Excellence Devised In A PAD. Wish me luck on this one so I can have it for free! Who knows, all the universe will conspire to make this nifty gadget be mine this Christmas, making it the best Christmas gift ever! If you want to have this one, just go to Andrew's blog to join his giveaway. Lovely blog you got there..just subed! Make sure you sub back! Take Care! heya! thanks for leaving me a link to your blog. it's fab!